media player is a free and open-source cross-platform media player written by the VideoLAN project. 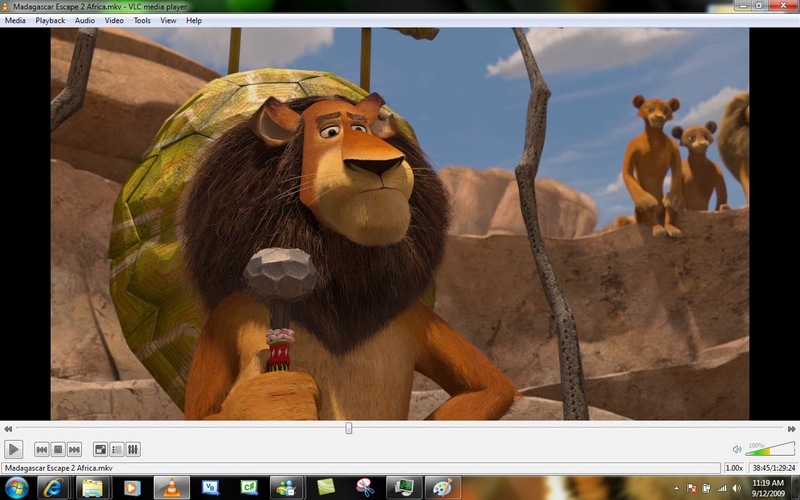 Vlc Supports most of the video and audio formats. I think that it is the best player in the world. Not only it supports many formats but also it have many features likes streaming etc. Today i'm going to show you how to watch live television on vlc player. It is possible to enjoy your favorite tv channels on this wonderful player. Step 2 : Then Press Ctrl + S.
Step 3 : Then Click On Network Tab ! Note : T.V Channel Requires great speed so that it can play live. So you can face problems while watching it on slow net. So By Using Some URL's We Can stream T.V. Channels On VLC Player. Dont forget to click like, say thanks and share.